Ge3s.org is a recycling company in the forefront. We can provide both consulting services from the subsidiary Ge3s.org Environmental Consultancy and consulting services from its own operations in areas such as hazardous waste. Our experienced environmental consultants, energy consultants, experts on hazardous waste and safety advisor can help you with everything from legislation to energy production. 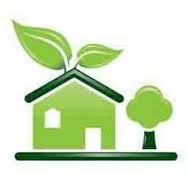 Contact us if you need help - we know all about waste and mostly about the environment and energy. 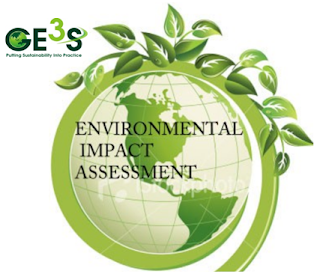 Ge3s.org offers consulting services in the environmental, occupational health and energy. 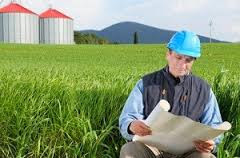 The company primarily offers services and products that support the work of environmental, quality and safety while encouraging business development for your organization. It can be about operational systems, legislation, internal audit, environmental risk analysis, risk management or security. In the field of energy and process technology offers Ge3s.org Environmental Consultant services for the energy industry and helps customers mainly in areas such as cogeneration and heat production. Ge3s.org owns and operates the web-based tool Environmental Guide and Work Wizard - a tool where you can easily monitor the legislation. Ge3s.org own knowledgeable chemists ensure that dangerous goods are provided with proper classification, packaging, labeling and prepares all the necessary documentation in accordance with applicable legal requirements. Our customers are all that transmit dangerous goods and hazardous waste for recycling or disposal, such as industries, pharmaceutical companies, hospitals, schools, municipalities and counties. All businesses that handle transport of dangerous goods shall have a national security adviser, according to the law on the transport of dangerous goods. Within Ge3s.org are currently several security adviser with experience in many different fields. Most of our security advisors are trained chemists, which gives us a unique breadth and expertise. We also have special expertise in a variety of areas, such as radioactive waste. We can also offer training.